Officials in Wassau, Wisconsin plan to notify tenants that they may qualify for a rent abatement. The city’s Housing Code Enforcement Task Force suggested the rule as an alternative to the traditional licensing and inspection process that is popular in a number of cities. The plan is based on a similar ordinance in Madison. It appears the abatement plan can work two ways: if a property has been reported for building code violations, the tenant will be notified that they have the right to seek an abatement. Alternatively, tenants can complain to the city and request an abatement. Under the proposed plan, landlords will have the right to a hearing to contest the need for the repair in question. If an abatement is granted, it will be both retroactive to the date of filing a letter, and perpetual until the landlord complies. These abatement cases will be heard by the housing committee on a monthly basis. Because Madison reports only one or two hearings per month, Wassau officials are not anticipating an avalanche of complaints. In addition to rent abatement, which directly benefits the tenant, the city will still have the right to assess fines daily for building code violations. The ordinance will include a list of possible reasons for abatement, such as faulty plumbing, heat, appliances or lights, doors and windows that dont close, and sewage backup. The city plans to update its website every seven to ten days with a list of addresses that have uncorrected code violations. 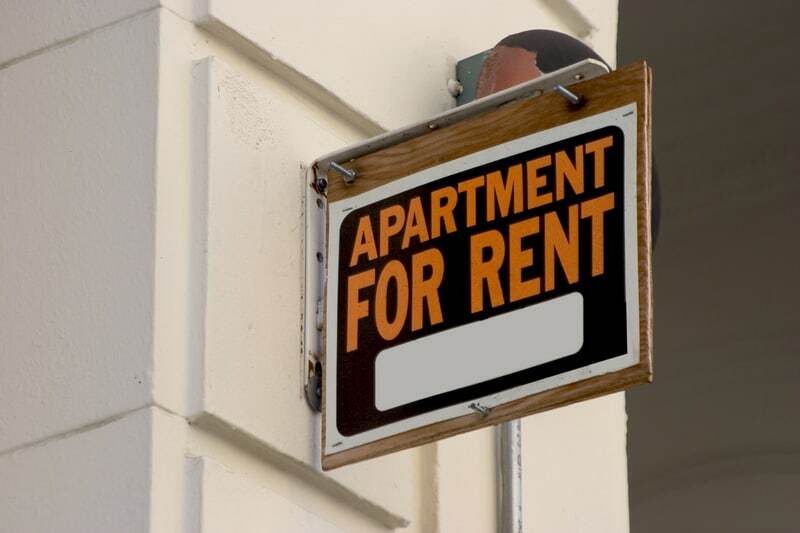 Tenants can check the list for their home, and apply for a rent abatement. Officials also hope that prospective renters will view the list and avoid those properties. The city considered the possibility that a tenant may abuse the system, and “use this as a tool to get out from under a debt in a situation that is not eligible,” however, officials are confident that their are enough protections in place to guard against frivolous claims.